The AA has announced an increase in membership numbers and it seems that this is no coincidence, in light of their recent investment in innovative technologies. The new red button system, allowing the AA member to click and automatically submit their information for a call out is easy, efficient and appealing for the customer. In terms of the insurance industry, this is something we have already begun to see more of through app-based insurance companies such as Lemonade and Trov and as traditional companies are rethinking their current technology and processes, they are creating the best possible user experience for their customers. 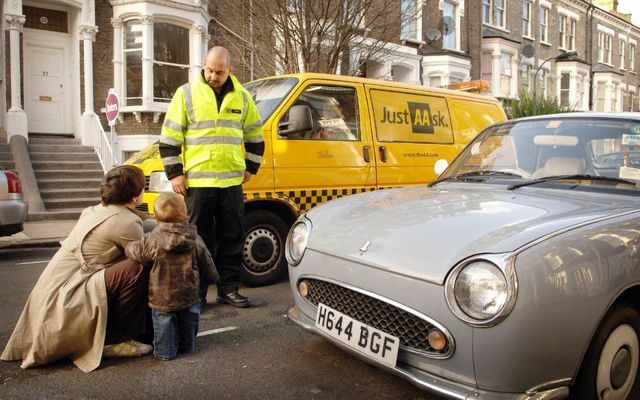 One high-profile area of technological development is the AA's app, which Mr Mackenzie said allowed members to “push a red button on their smartphone” to summon help, speeding up response times. The app also alerts members to benefits on offer from the company such as discounts at nearby outlets.